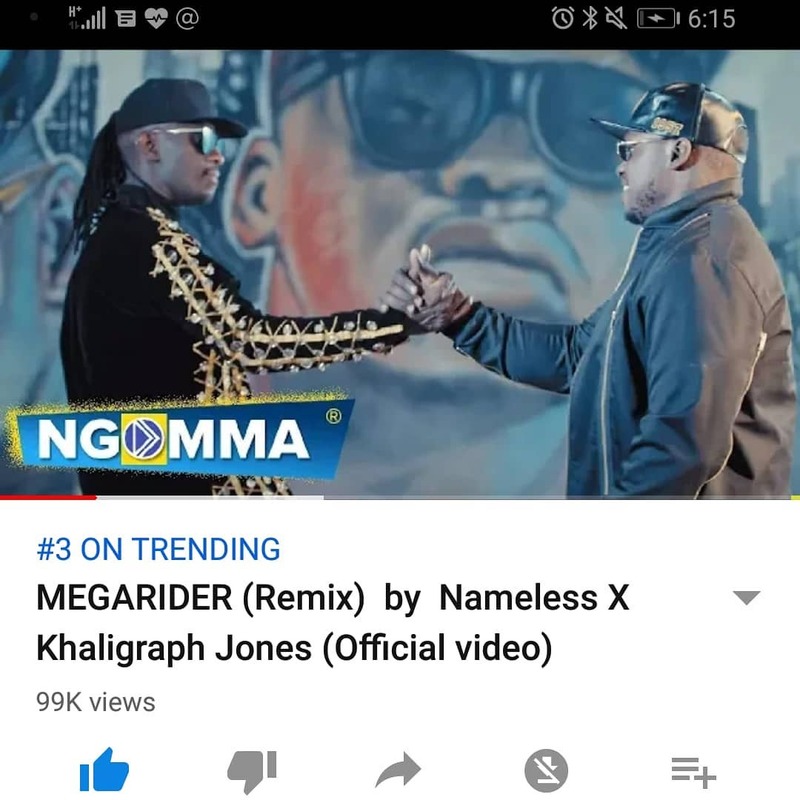 Nameless released a new song this past month called ‘Megarider Remix‘ featuring the pumped rapper Khaligraph Jones. 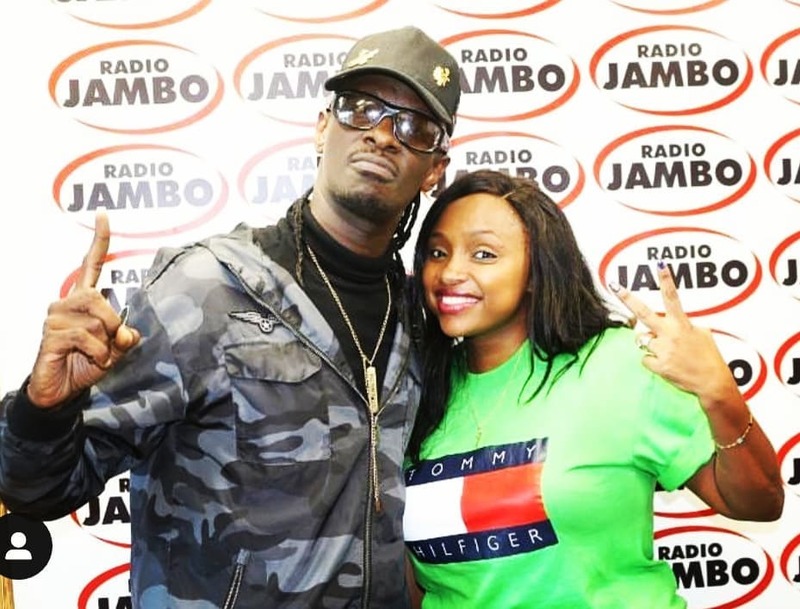 In his bid to promote the remix of his first ever hit, the musician spoke to Radio Jambo’s Massawe Jappani, on her show. Understand you are different. 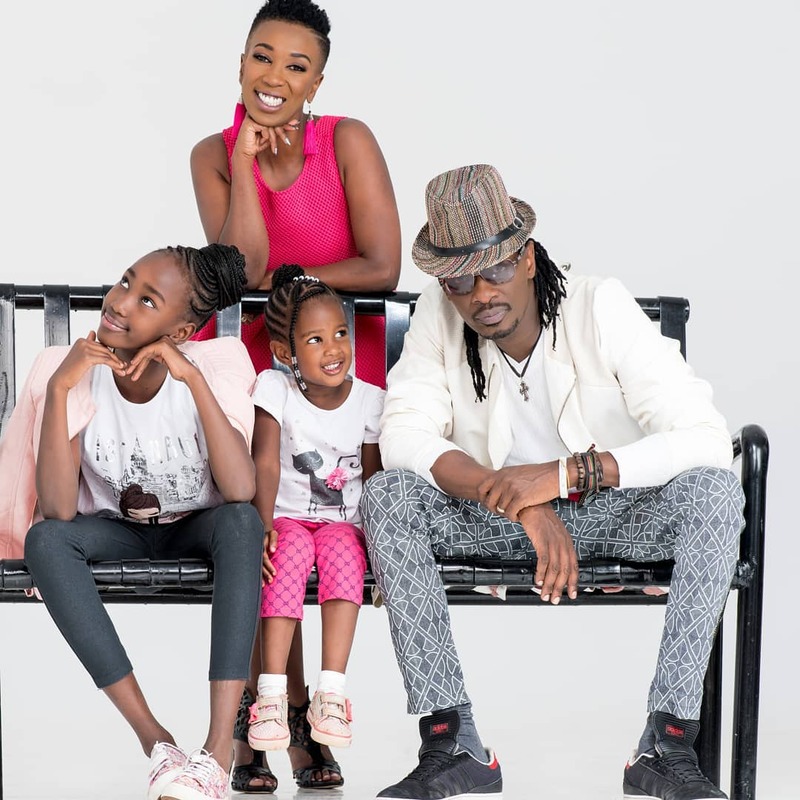 We struggled a lot especially at the beginning of our marriage and to make matters worse, we got married and my wife got pregnant almost immediately. You can imagine the hormones and all. 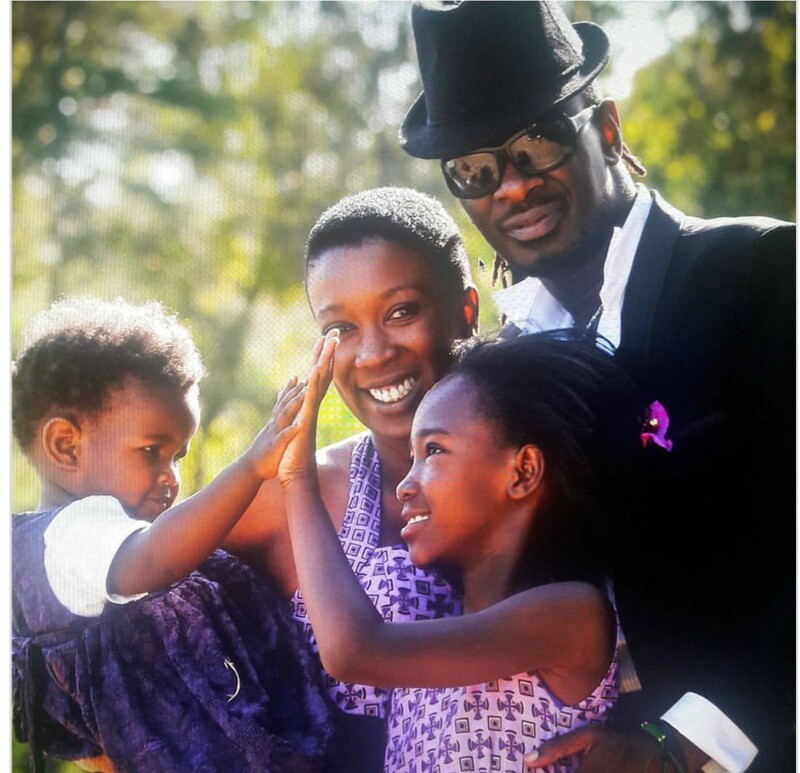 He added that for the couple, being public figures was a challenge for them initially in their relationship. The compromise they made was to protect their family’s privacy as they pursued their careers. I came across a book called Reading habits of highly effective people and ever since I got my hands on that book, my marriage took a totally different turn. 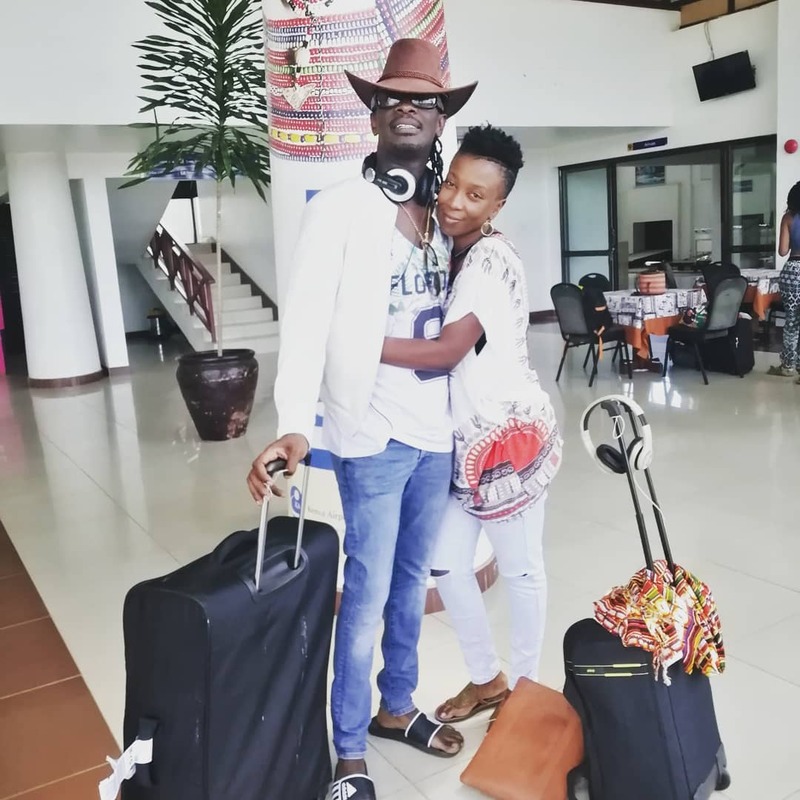 Nameless also explained that he chose to feature Kaligraph on his song because the rapper had a passion and confidence for music. That he was also a hard worker was positive for him. 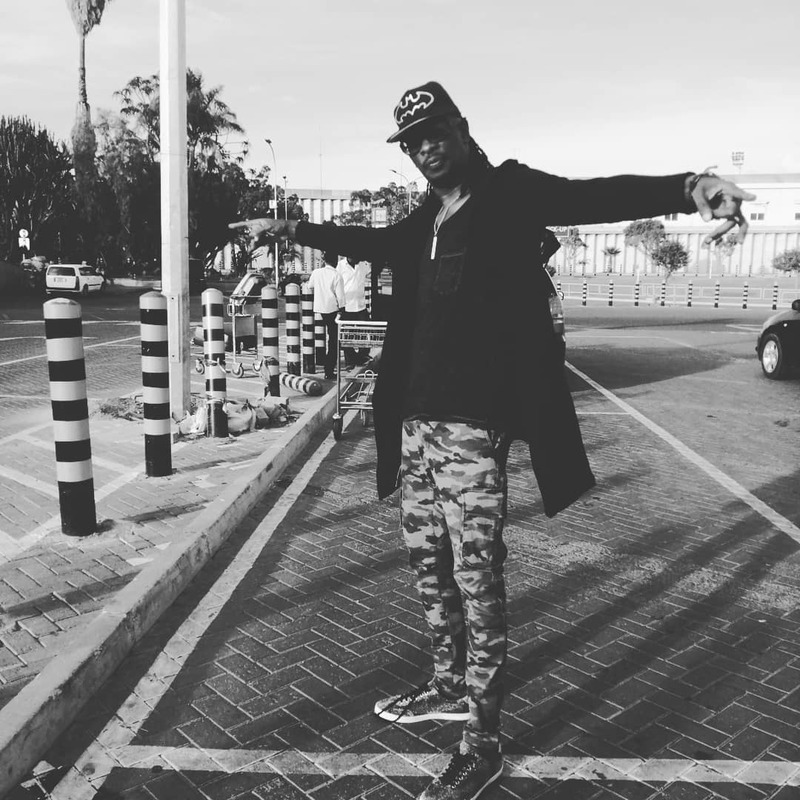 He also praised Khaligraph’s efforts on the song noting that the ‘Omollo‘ rapper had gone above and beyond for the song. Most people are brought up knowing education is the only important thing. Go to school, get good grades and get a good job. I feel that young people lack a sense of direction, in that nobody is teaching them how to control their emotions or even get over rejection. I advise more mentorship programmes to help our young people understand themselves.